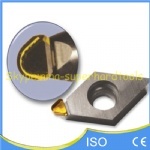 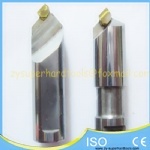 1.Application:Natural diamond ND profile cutters which are widely used on carving machine and high finishing machine. 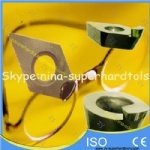 2.We also supply ND chamfer milling cutters,ND inserts and others. 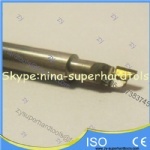 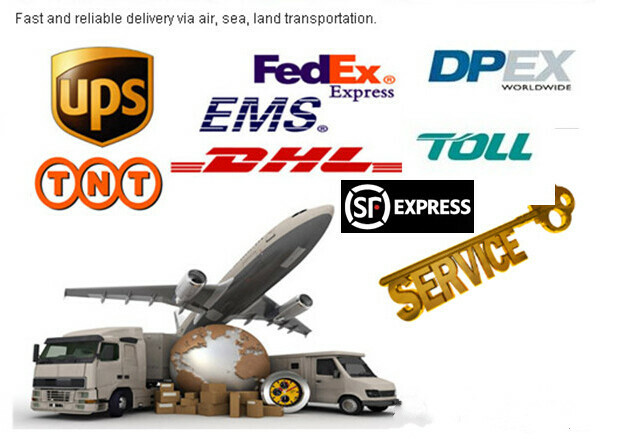 for non-standard,we do as the drawing by customers offered. 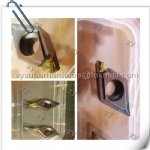 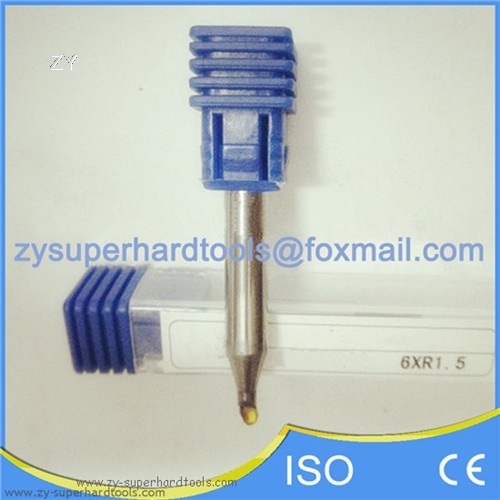 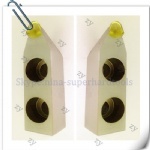 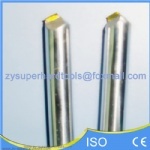 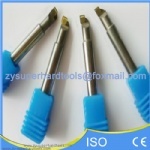 If you need our products,also welcome to browse our official website:www.zy-superhardtools.com and talk on line by TQ.